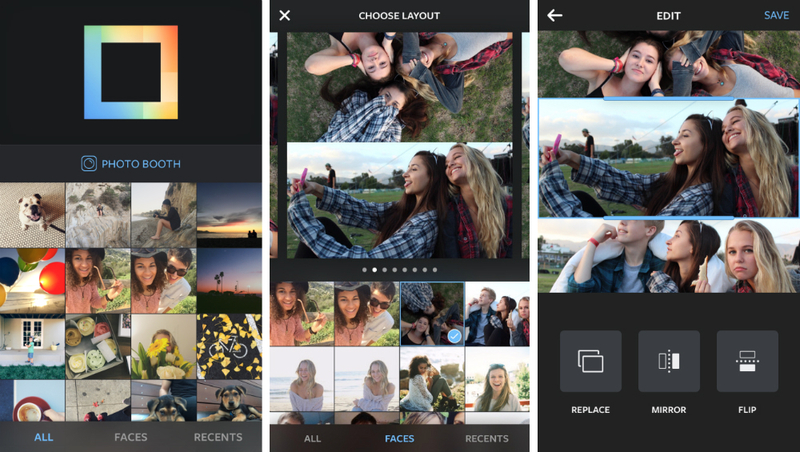 Released exclusively for iOS devices, Instagram introduced a new app called Layout this morning, enabling users to make photo collages super quickly. Much like apps such as Diptic and Photo Grid, you can place your photos into a grid, allowing you to show off multiple images in a single post on Instagram. “Drag and drop photos to rearrange them, pinch to zoom or pull the sides of each photo to adjust its size and get your layout just right. Then flip and rotate your photos to create cool arrangements and mirror effects,” Instagram explains in its blog post. As Instagram states, Layout will be available for Android in the coming months. So, yeah, hope you all are in no rush for this. If you rock an iOS device, grab it from iTunes right here.